A year has gone by since I dropped my first blog post on Greg’s Style Guide, The Two Most Important Things for Traveling, and the torrent of lifestyle experiences, gluttonous food, and steez that followed since then has been nonstop. Being able to connect with you guys and share my perspective, eccentric as it may be, on things has been pretty rewarding and I am appreciative. 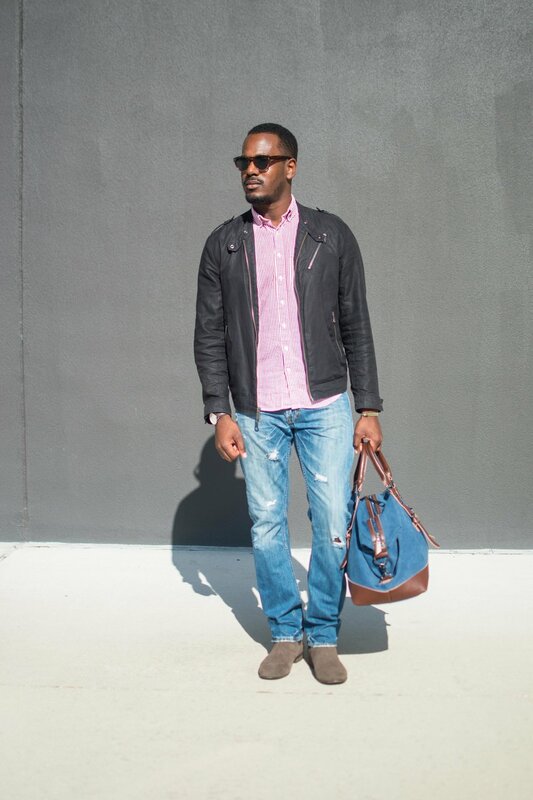 So, I created Greg’s Style Guide on three pillars; Menswear, Food, and Lifestyle. Aside from those aspects being things that I am extremely passionate about, I feel that those main sections would encompasses all the areas related to living stylishly. I wanted GSG to be a place where those interested in style could feel at home so I embarked on this journey to create that place. Along the way, there has been truly wondrous memories but some gems just really standout. One of my favorite posts and all-around life experience was in Havana, Cuba. 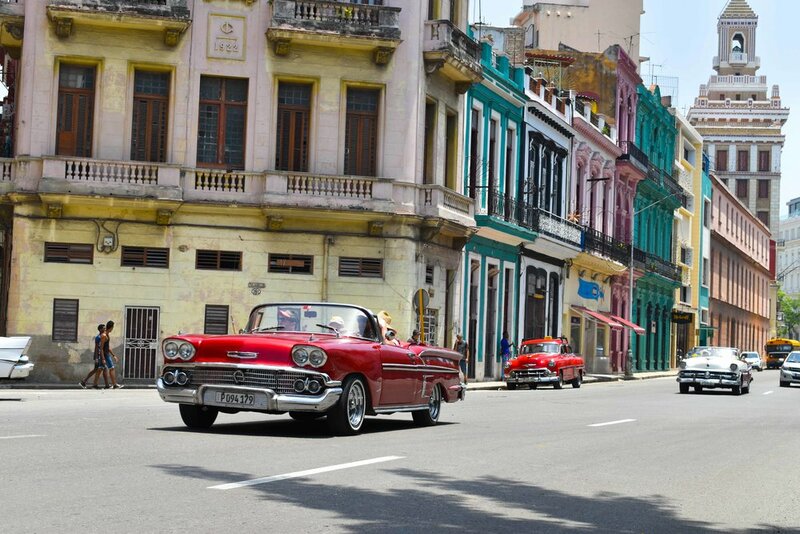 I tried my best to convey the magic that is Havana, Cuba in “Traveling in Time to Cuba”. Like the title suggests, it was like stepping into another far away decade. But the biggest take away was the multidimensional feel of the city with its myriad of textures, colors, and architectural details. People like me with disorders of the obsessive-compulsive variety enjoy outlets that allow us to perfect and be precise. Now with menswear, there are a number of details that are OCD friendly. 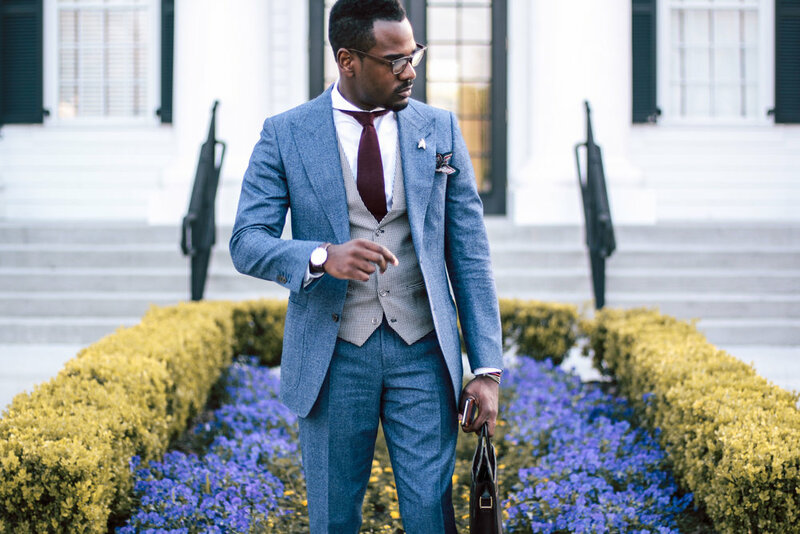 The cut of a suit, material quality, and color/pattern balance are just a few. My favorite menswear post from the first year of GSG is the one where I expound on the meaning of sprezzatura. A quirky and, dare I say, over used word used in the men’s style scene, sprezzatura is a very popular term and sartorial goal for many. Work your way through the gratuitous ranting, raving, and peaked lapels and you’ll find that very definition in my post, "What is Sprezzatura?". Along this journey food has been peppered throughout it. From sweeter bites to more robust affairs, I tried my best to capture my enthusiasm for food and the people that I have met along the way. One anchor in my food experiences was Earls Kitchen & Bar. It was my first food feature, and served as the venue for the first two Dapper Hour parties. There will always be a special place in my heart for that wonderful institution. 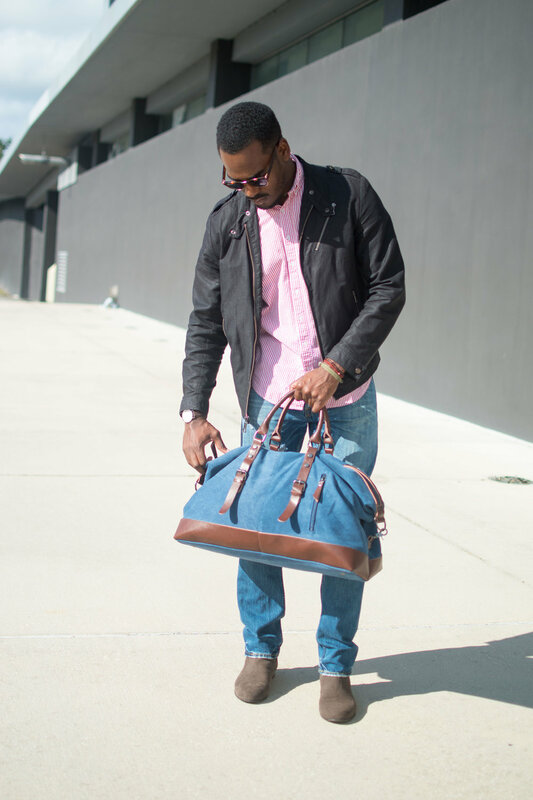 As part of the One Year of Style Post, I am giving away this StyleBrewery duffel bag that you see pictured throughout this post. To enter to win this prize, subscribe to the blog below and follow me on Instagram! Thank you! Entries are closed, stay tuned for future giveaways! What has been so rewarding about this journey are the discoveries that I made along the way. Discoveries ranging from brands like Timex, the knowledge of style I picked up during my visit to Suitsupply to various culinary elements of food like lunch at Tapa Toro. But the grandest discovery of them all have been each and every person that I have become friends with along the way. The dapper gents of Orlando have been great comrades, and influencers to style. Also, the close friends who partied it up with me up at the past Dapper Hours. With year one under my belt, I look forward to the foolery, debauchery, and exclusive experiences the next year has to offer.